Rally inspired full face design with looks and strength to elevate your CUV to the next level. Motegi “M” logo cast into the face of the wheel with billet center cap are some of the details that make this wheel stand out in a crowd. 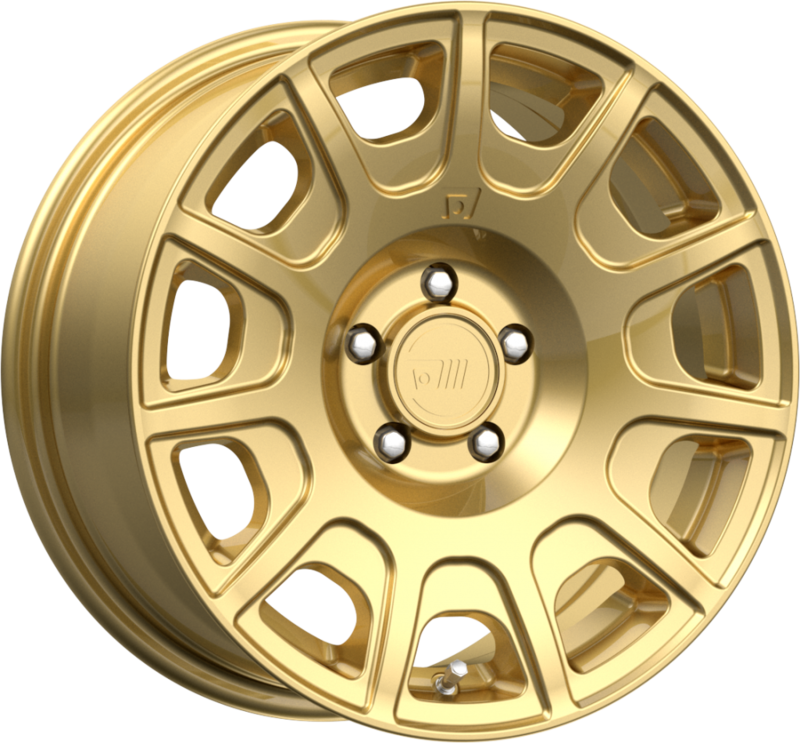 Choose from satin black, rally gold or white, available in 15″ – 17″. 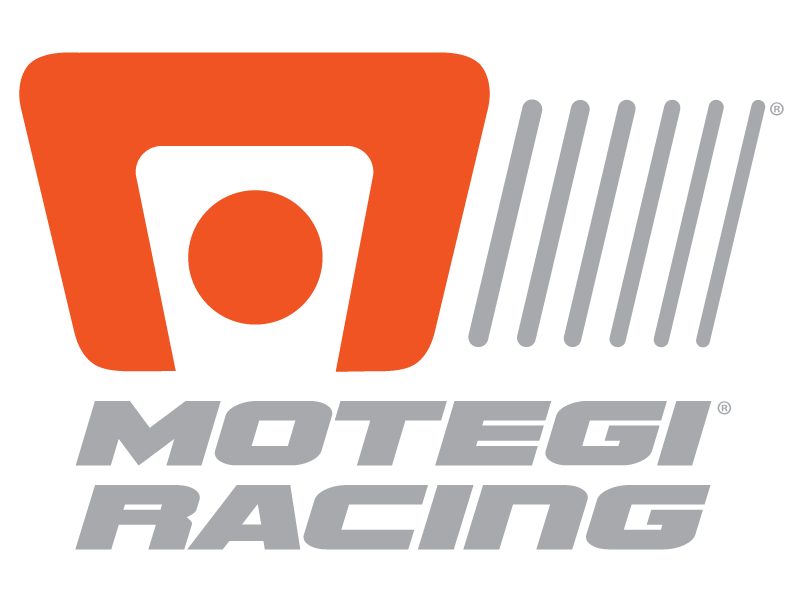 Use our dealer locator to find where you can purchase Motegi products for your vehicle.